Premium Quality Hand Scraped Spanish Cedar Butcher Block Style Stair Tread. 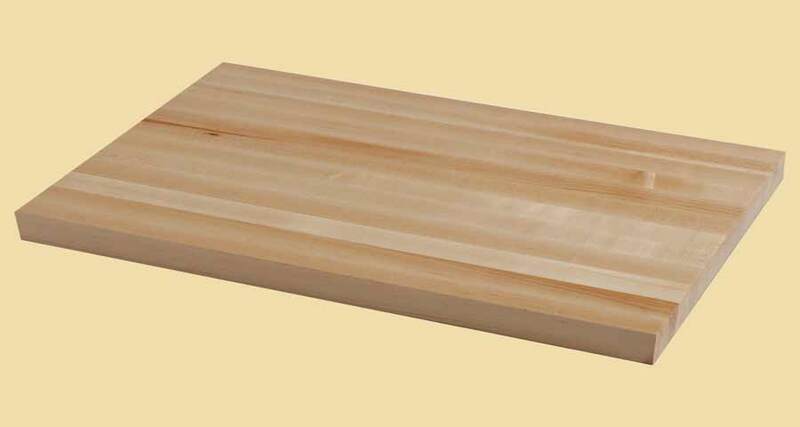 Fill in dimensions and options below for an instant price on any size Spanish Cedar Butcher Block Style Stair Tread up to 4-1/2" thick, 29" wide and 120" long. 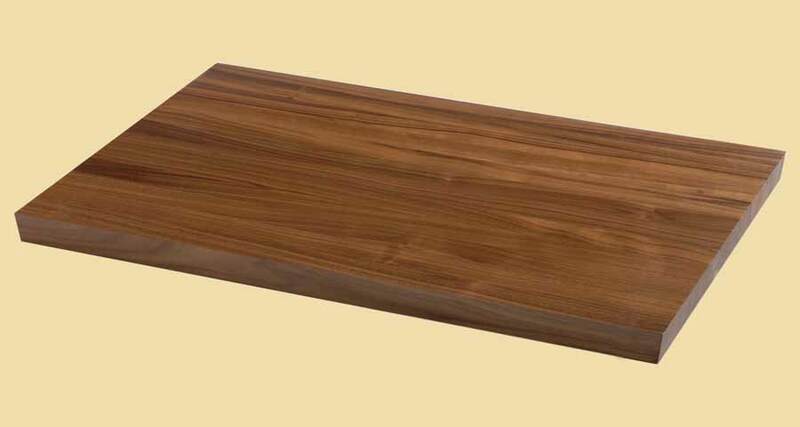 Spanish Cedar is known for its unique scent, and is often used in the construction of closets, chests, and other storage vessels. Its pale pink to reddish brown tones darken with time. This lightweight hardwood is strong and sturdy, and its straight grain and warm luster make it a beautiful wood for residential use. Hand scraped butcher block style stair treads are sure to be an eye catcher!. First assembled like a butcher block, with 1" wide pieces running the length of the tread, and then actually hand scraped by our craftsmen. Note: The image in this listing shows a prefinished hand scraped butcher block tread. The tread in this listing is sold unfinished.